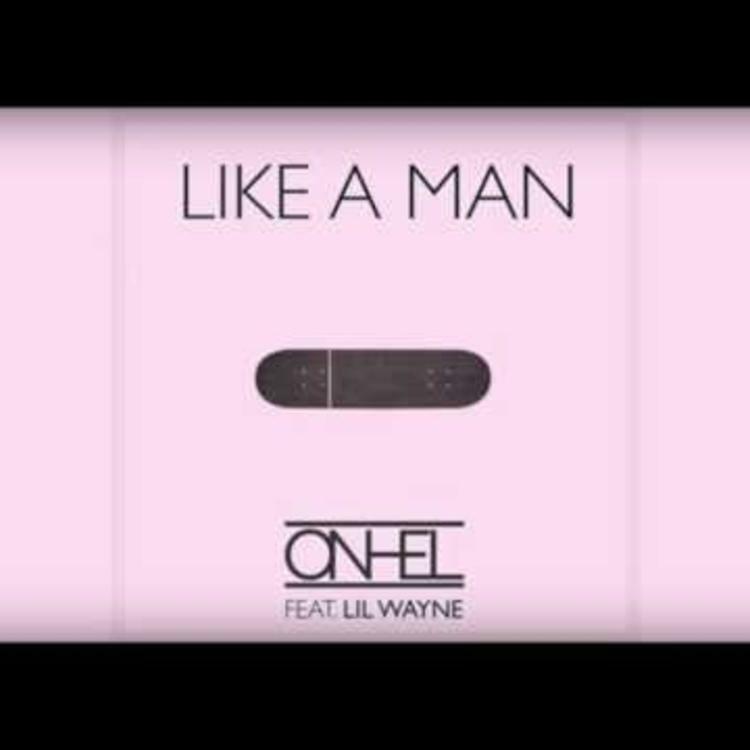 Lil Wayne's "Like A Man" official version surfaces. Lil Wayne has been slowly coming back in a lot of ways. With the anticipation of Tha Carter V release (which is still to be determined), he's been dropping loose singles and killing his features lately. 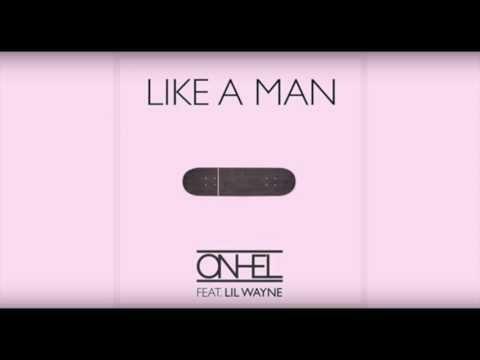 Recently a version of "Like A Man" leaked its way onto the blogs, but now Wayne seems to have taken that opportunity to release it as an official single. Teaming up with producer ONHEL, Wayne does what he does best over an electronic type production. Wayne is probably best known for his versatility as an emcee. His ability to rap over any type of production and still make it sound dope. "Like A Man" isn't an exception by any means.